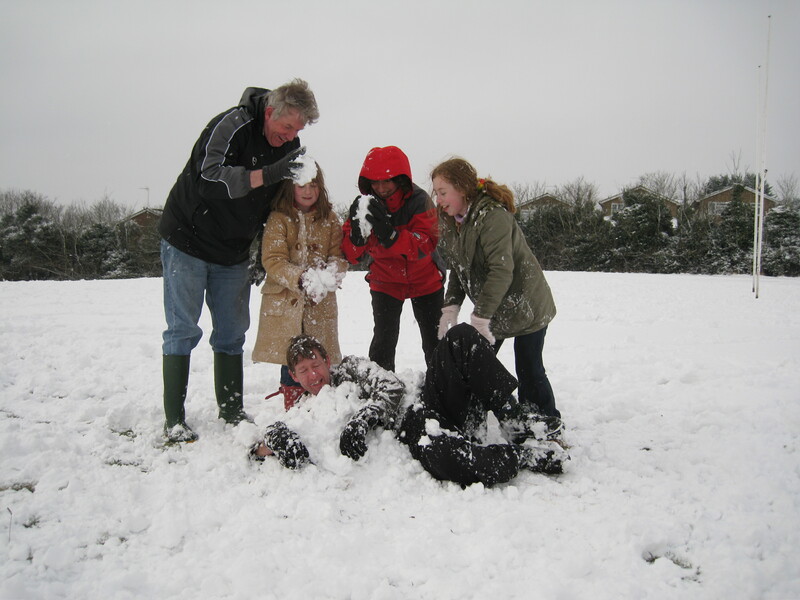 We will make every effort to keep the school open and lessons running during periods of severe weather however. 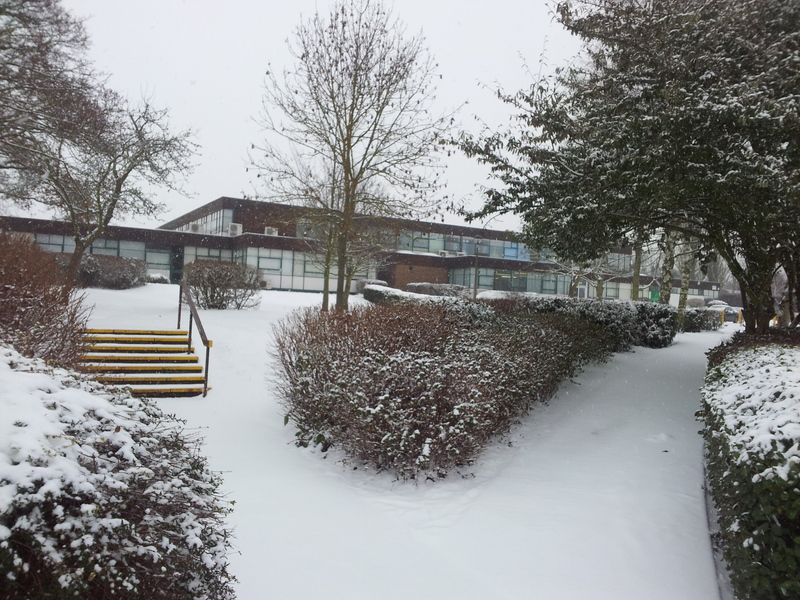 If we do have to close we will set students work via our online learning software which can be accessed from home. Please click here for further information about online learning at Chauncy.